Russian intelligence organizes some of their Balkans operations from Hungary, but despite close Russian-Hungarian relations they can not always avoid retaliation. 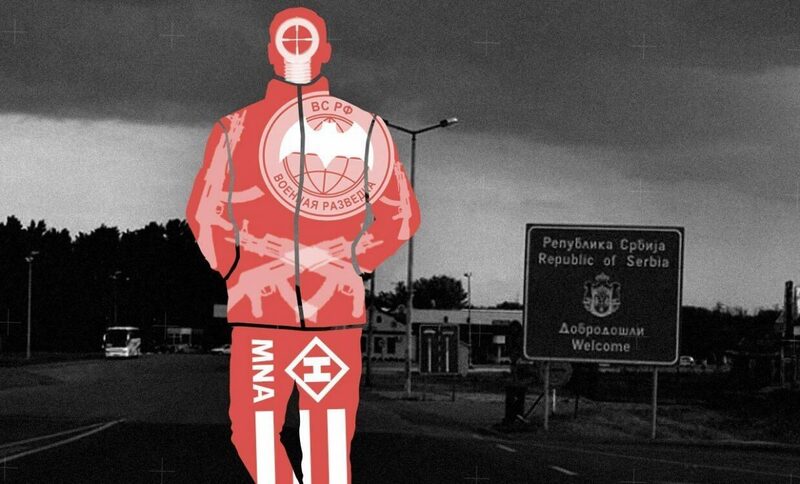 In 2016, the Military National Security Service exposed a GRU officer. Although Hungary’s government never informed the public, approximately ten Russian spies have been busted since 2010.